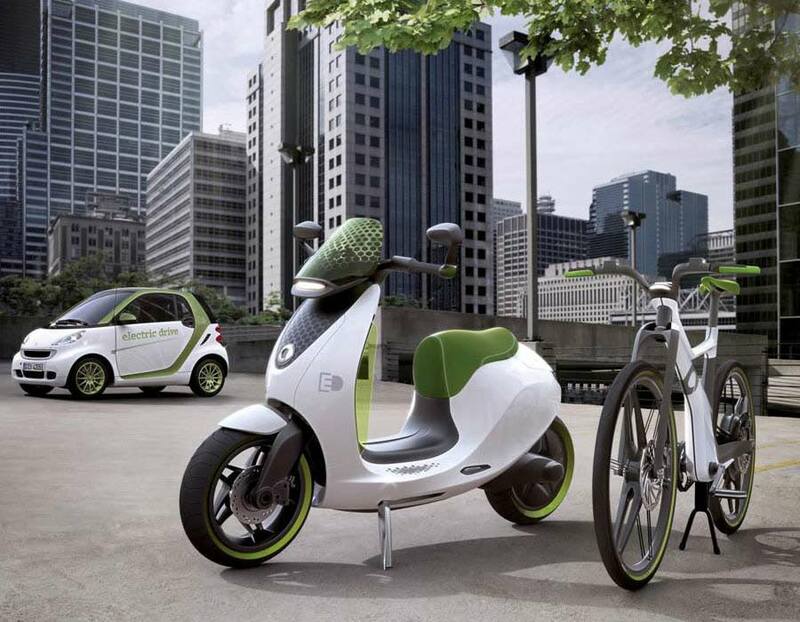 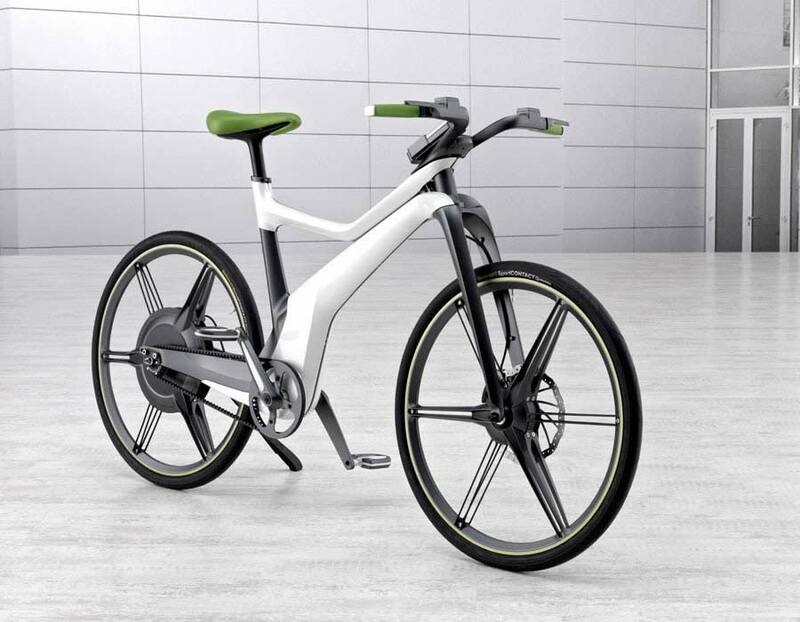 smart’s ebike is now available to be ordered ahead of its release date towards the end of this month. 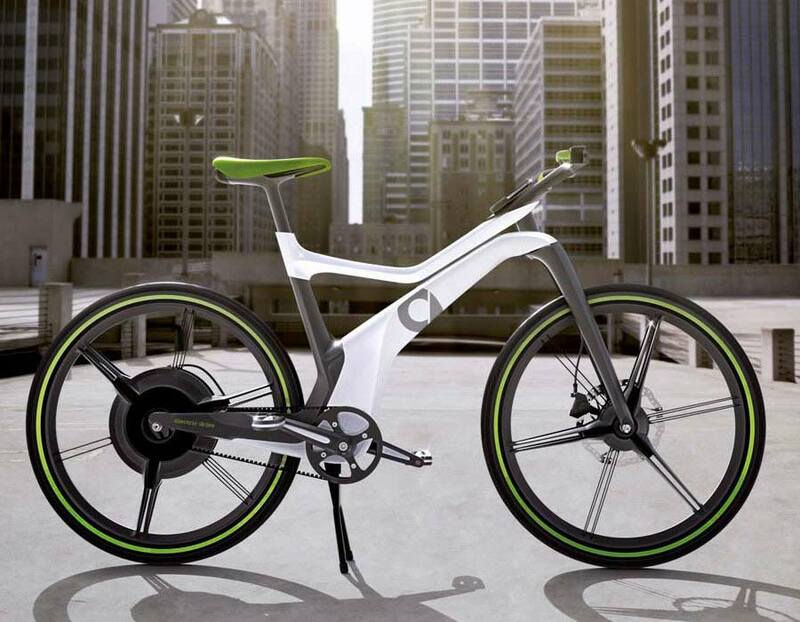 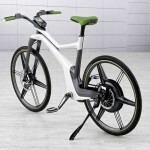 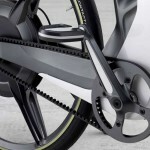 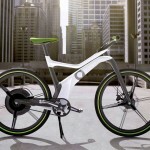 Built jointly with Biesenthal-based e-bike company GRACE, the 26 kg smart ebike is a pedelec (Pedal Electric Cycle) which uses a 423 Wh lithium-ion battery to feed the hub-mounted 200 watt BionX electric motor, allowing a range of up to 100 km (62 miles) – depending on which of the four power levels of assistance the rider has chosen. 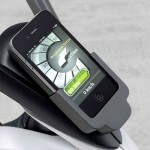 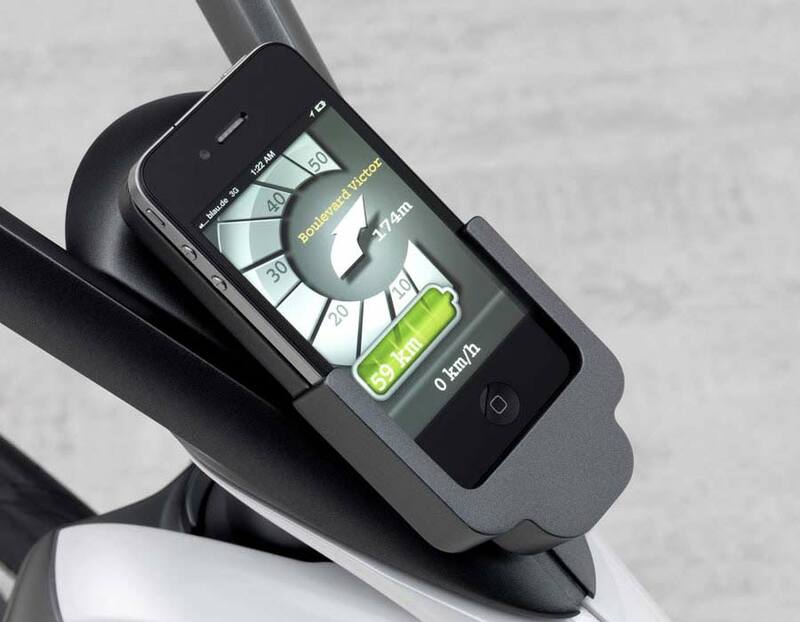 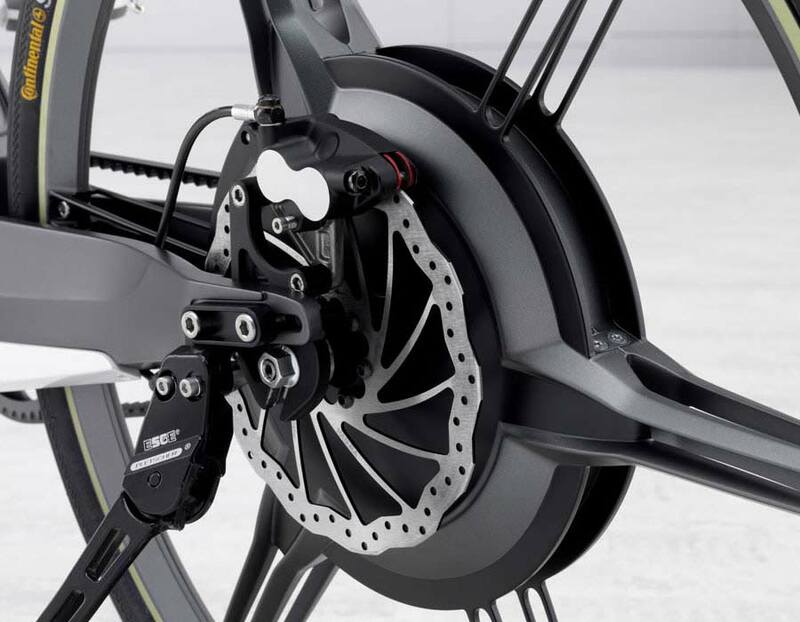 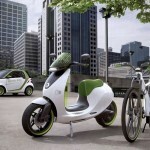 The bikes’s battery can be charged in position or off the bike, via a conventional plug socket. 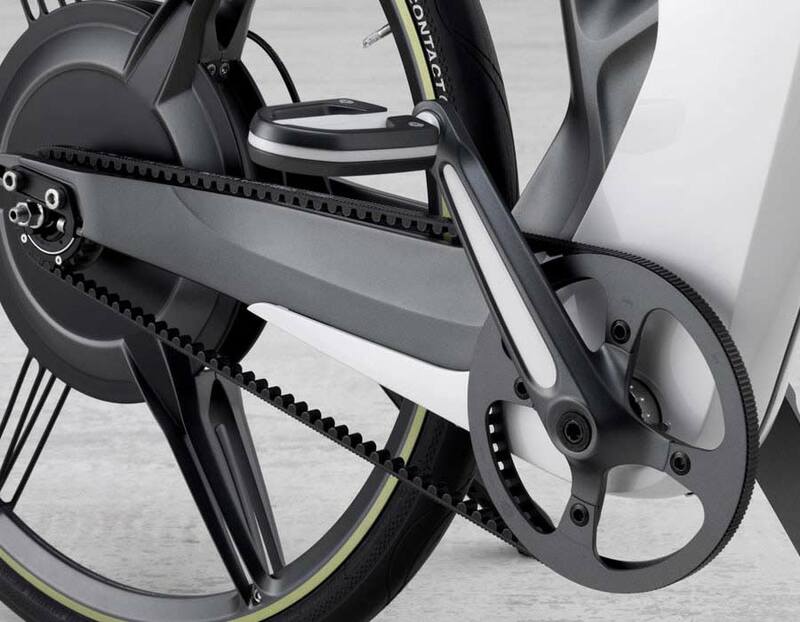 Braking energy can also be recuperated, meaning the motor becomes a generator whenever the cyclist applies their brakes, while a USB socket allows the charging of mobile devices whilst on the move. 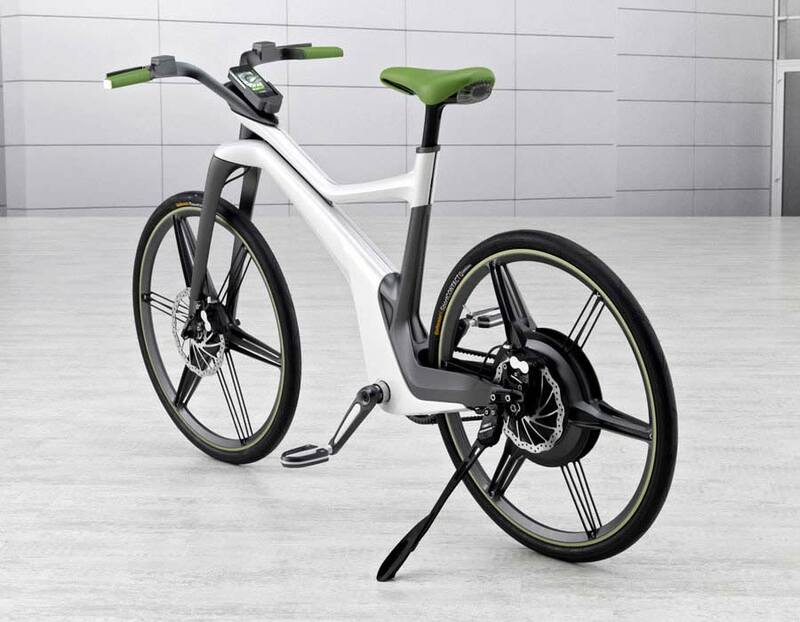 UK pricing for the smart ebike has been set at £ 2,495 (€ 3,080), which includes a two-year warranty.